MiLan Xiang ( Honey Orchid ) Dan Cong Oolong tea with outstandng honey ,brisk & fresh taste ,orange yellow liquor and resistant to brew . 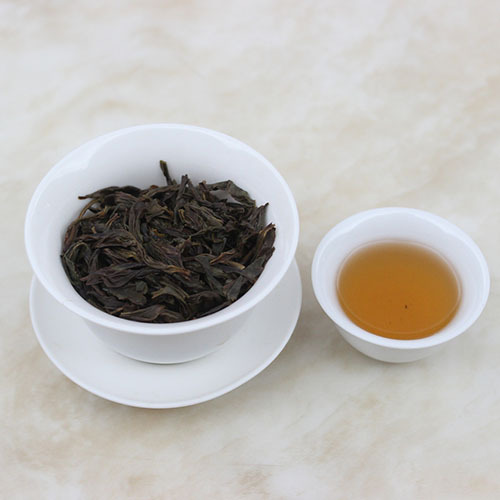 Mi lan xiang (honey-orchid scent) dancong oolong unsurprisingly honey-sweet liquor and noticeable orchid fragrance. 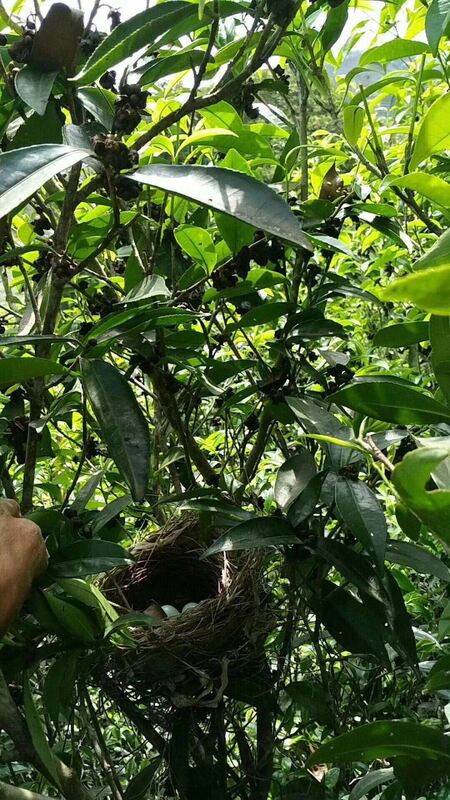 This varietal has a profile that is very easy to accept, and part of the reason it is one of the most popular and commonly found dancongs. 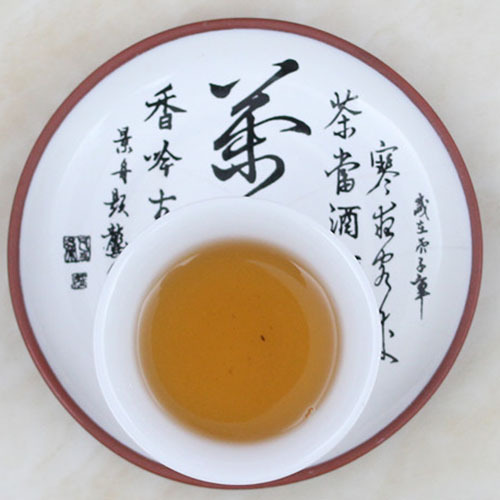 Dan Cong Honey Orchid is described as having a contradictory body and aftertaste. This tea is fruity, sweet-honeyed base, light-bodied and incisive, with a surprisingly pleasant bitter edged aftertaste. Some says it has a sweet lychee flavor. Suitable for multiple infusions. 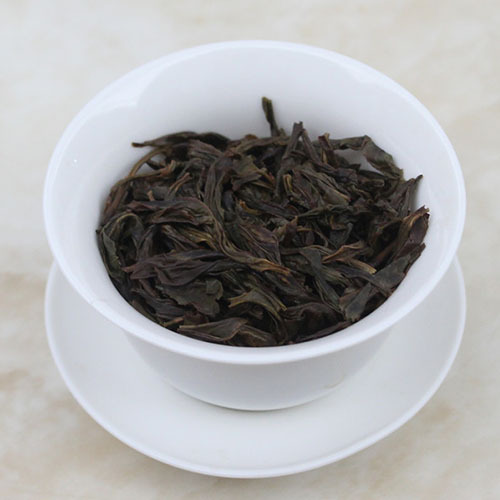 The Honey Orchid Dancong belongs to the honey aroma category, and only the high mountain Mi Lan Xiang has this honeyed floral aroma and taste. Once brewed, this tea will deliver a slightly roasted flavour combined with a floral aroma and the distinctive sweet honey after taste. This tea is also delicious if allowed to cool, when the flavours become more pronounced. Once brewed, this tea will deliver a slightly roasted flavour combined with a floral aroma and the distinctive sweet honey after taste. 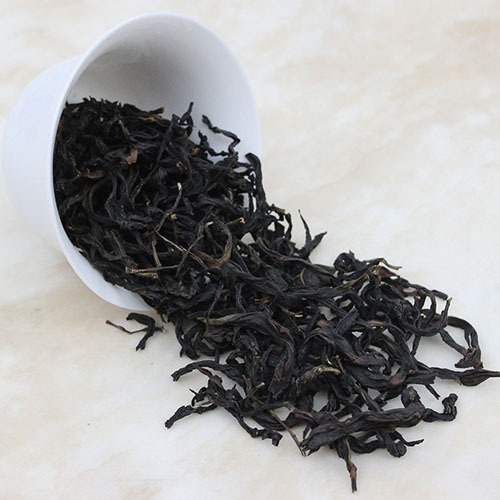 our Mi Lan Xiang Dancong is Highly-roasted baked by traditional charcoal way; it enjoys strong, delicate honey aroma with light floral aroma as well; sweet taste with lingering after taste sweetness; rich & complex mouth feeling after sipping the tea liquid.